Two Italian originals in a strong but stunning looking shooter. Layer carefully the Galliano on top of the Campari. 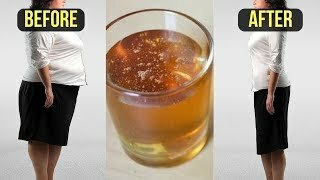 Herbalife drink that targets your belly fat!